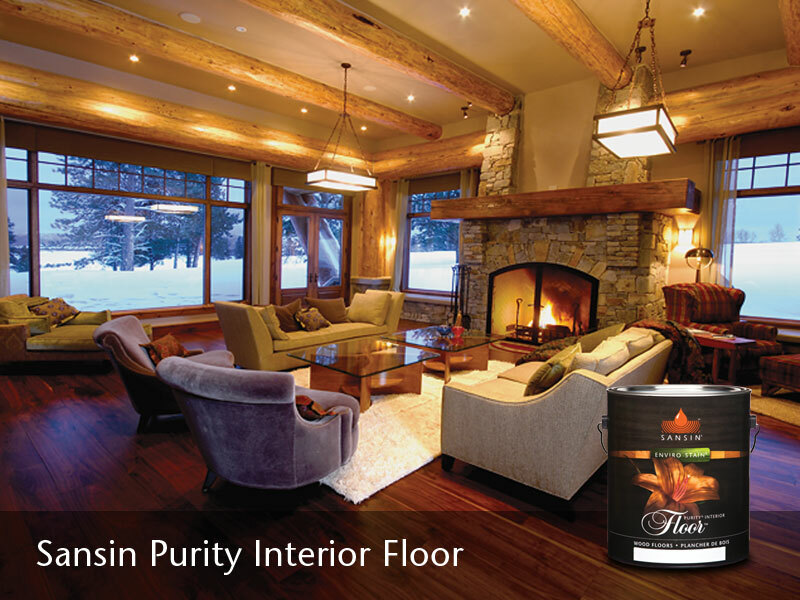 Purity Floor amplifies the natural tones and character of your wood floors. 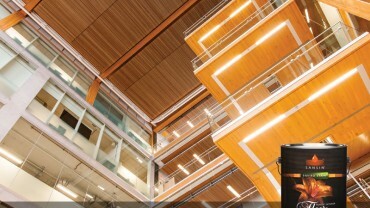 Durable, chemical- and scratch-resistant, Floor is the ultimate in beauty and protection for wood surfaces of all kinds, including softwoods like pine. 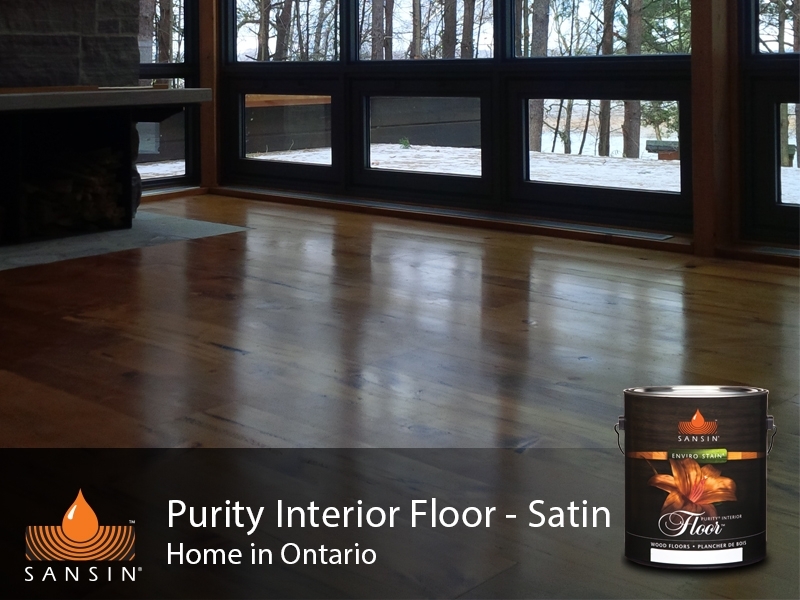 Available in satin and gloss formulas, Floor enhances the grain and personality of your wood floors dramatically. No matter what your level of experience, a professional-grade finish is easy to achieve. 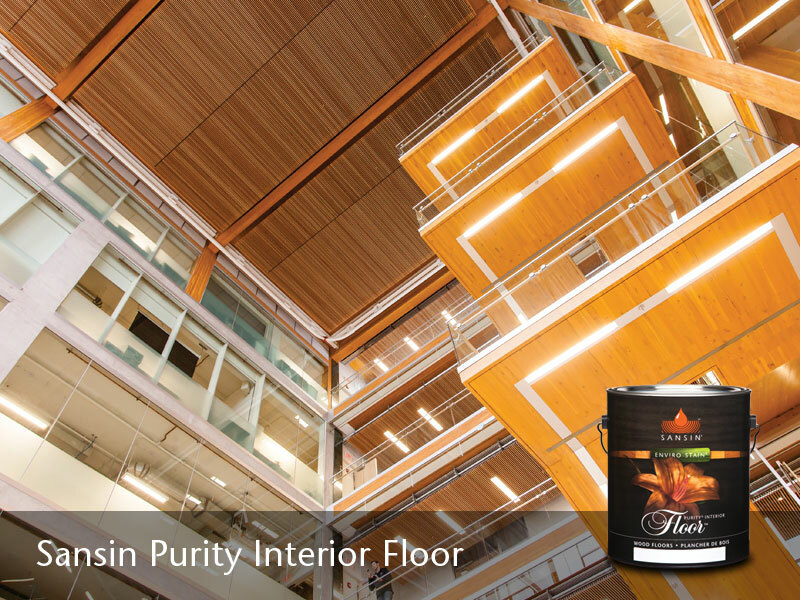 During application, Purity Floor levels extremely well, builds protection quickly and dries to a perfectly even, glass-like finish. Soap and water clean-up makes tidying up after your project simple. 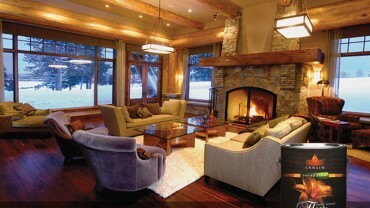 Floor is UV resistant, washable, environmentally friendly, and low in VOC’s. 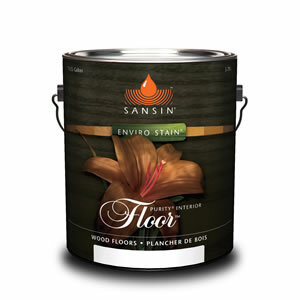 View the Sansin Purity Floor Product Data Sheet (PDF) for information about application, preparation, maintenance, and more. 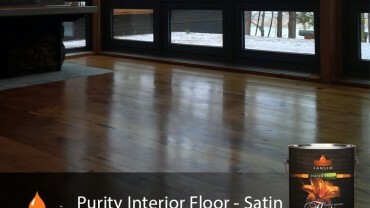 View the Sansin Purity Interior Floor Safety Data Sheet (PDF).